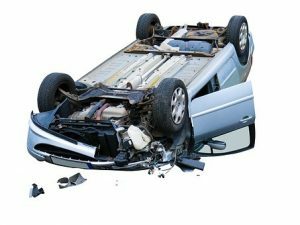 Westborough, MA (June 28, 2018) – Three people were injured in a rollover crash in Westborough, Massachusetts on Thursday morning. The accident took place on the Massachusetts Turnpike near mile marker 101 at 11:00 am. The Westborough Fire Department along with Massachusetts State Police responded to the scene of the accident. Three people involved in the crash were transported to a local hospital. The extent of their injuries is not known at this time. Traffic experienced heavy back up delays State Police investigated. The roadway was reduced down to one lane for passing motorists. It is not known at this time why the rollover occurred. Police are still investigating to determine the cause of the crash. The injured victims were not identified.